Our Breast Cancer Support Centre provides a comprehensive range of professional-led support services to breast cancer patients and their families including our unique 3-pronged support group approach. The Hong Kong Breast Cancer Foundation is dedicated to mitigate the threat of breast cancer to the local community through education, support, research and advocacy via our Breast Health Centre, Breast Cancer Support Centre and Breast Cancer Registry. As at March 2014, our Breast Health Centre has served 14,388 clients and provided 6,021 free mammography screenings to clients with financial difficulties, our Breast Cancer Support Centre has served over20,000 attendances. 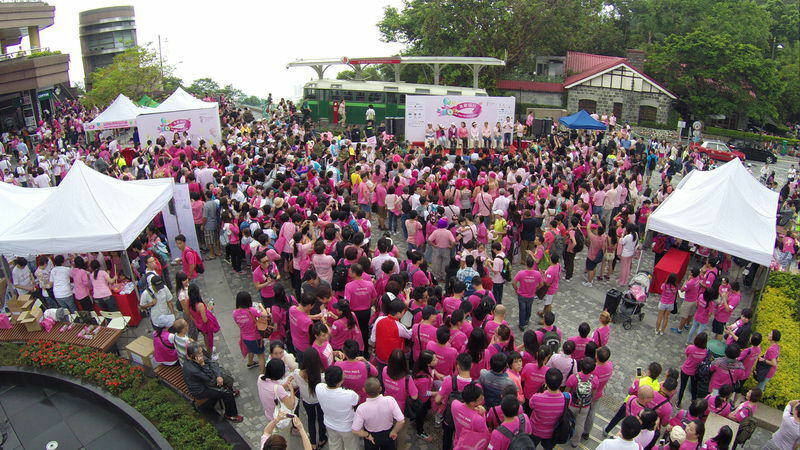 The Hong Kong Breast Cancer Foundation, founded on 8 March 2005, is a non-profit charitable organization dedicated to eliminating the threat of breast cancer to the local community through public education, patient support and research & advocacy. 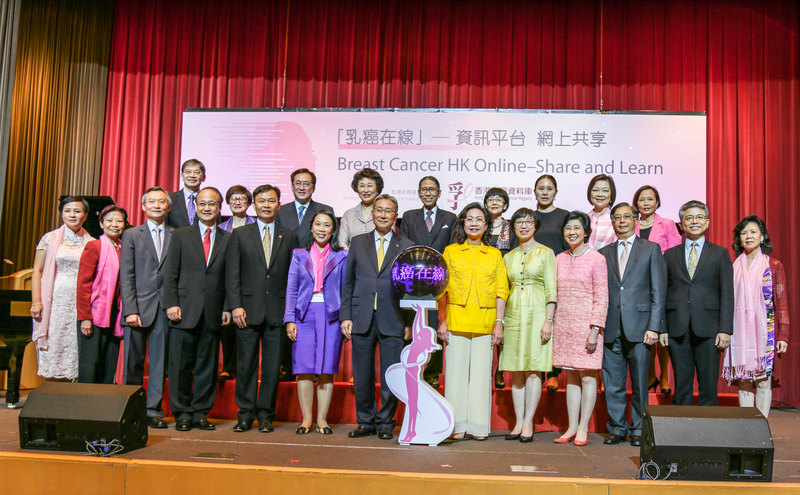 The HKBCF is committed to educating the public about breast cancer and promoting early detection through regular breast screening. 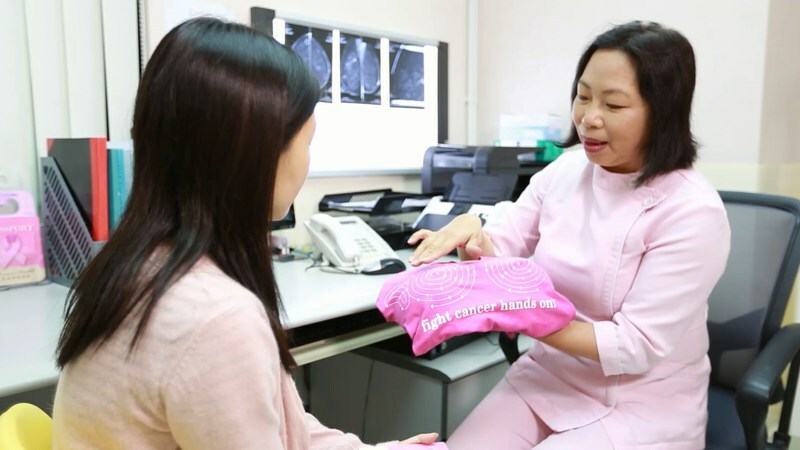 To facilitate regular breast screening, the HKBCF has inaugurated the Breast Health Centre in May 2011, providing affordable, yet professional and reliable breast screening services and breast health education to the community. Our Breast Cancer Support Centre provide assistance to breast cancer patients on their journey of fight against the disease, with the provision of patient support group, counselling services, paramedical support, financial aid and more. Through the Hong Kong Breast Cancer Registry, we gauge local breast cancer facts that serve as evidence supporting our advocacy for better breast cancer care in Hong Kong.